"People spend time on other networks, but they invest time on LinkedIn"
That’s a pretty good line – LinkedIn’s included this in their latest infographic, which provides an overview of some key stats and data around the platform’s marketing options and opportunities, underlining why businesses – especially B2B brands – need to have a LinkedIn marketing plan. Either way you look at it, there’s a lot of potential in LinkedIn. 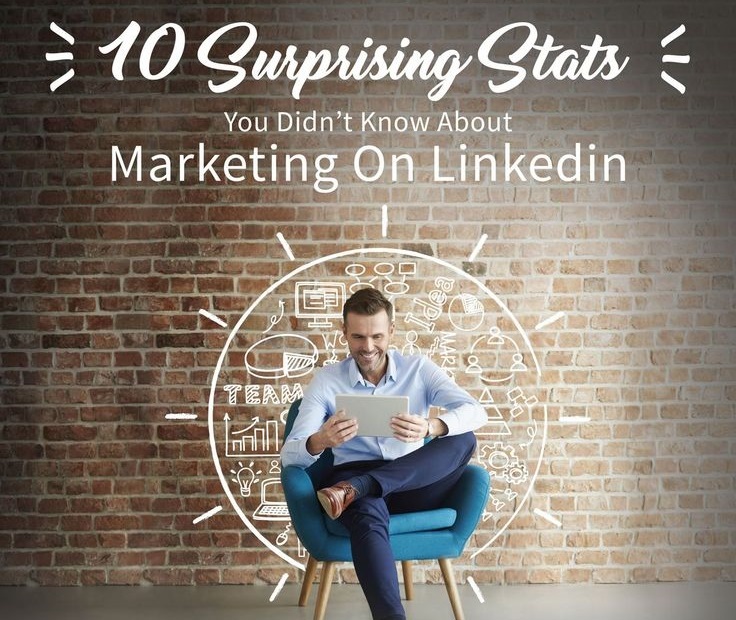 The full “10 Surprising Stats You Didn’t Know About Marketing on LinkedIn” is below.